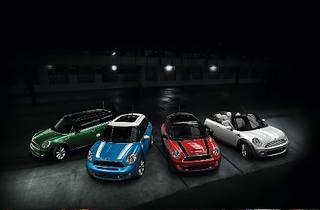 This evening event is a one of a kind get together with other MINI enthusiasts featuring a host of activities lined up, including a special test-drive with the MINI family. 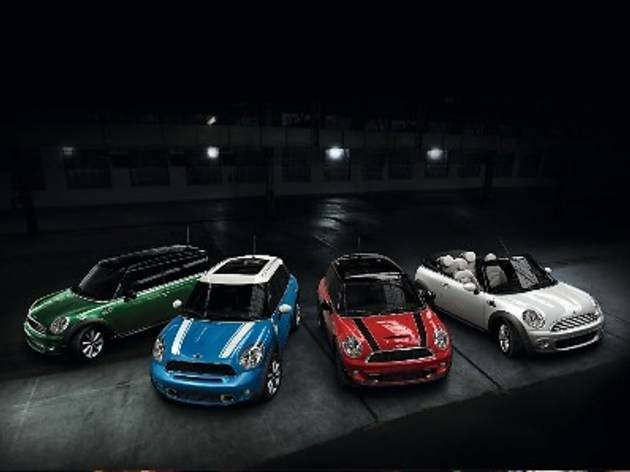 MINI After-Dark happens simultaneously at all authorised dealerships including MINI Glenmarie Shah Alam and MINI Ingress Auto Bangsar. Attendees can stand to win exclusive merchandise by taking part in the lucky draw and competitions.